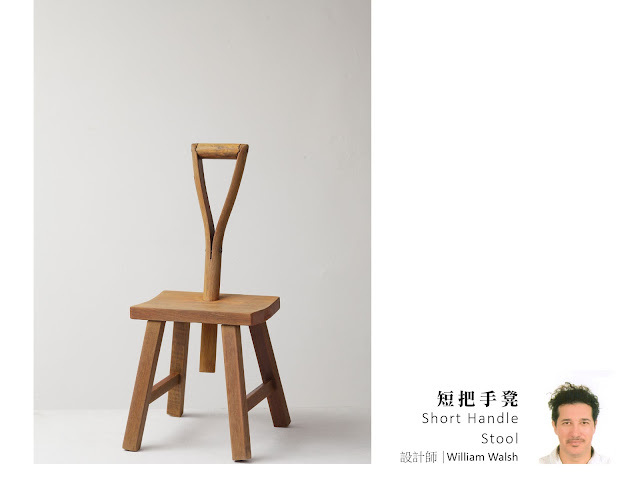 Utilizing a short leg wooden sitting stool. that has been refurbished, a short wooden shovel handle has been attach to provide a backrest and handle, for ease of movement and placement it can be used as a stool or end table. 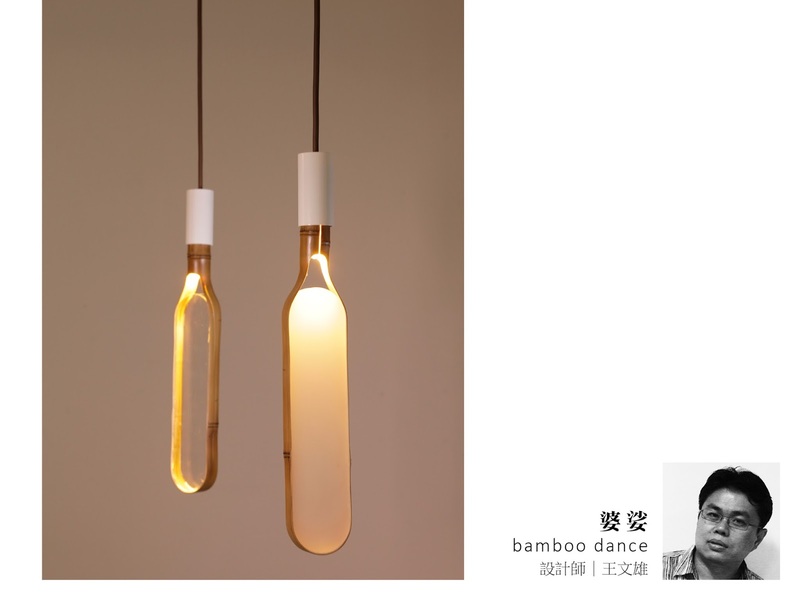 Utilizing traditional bamboo technology, designing modern. I have tried to make objects have a relationship with daily life. 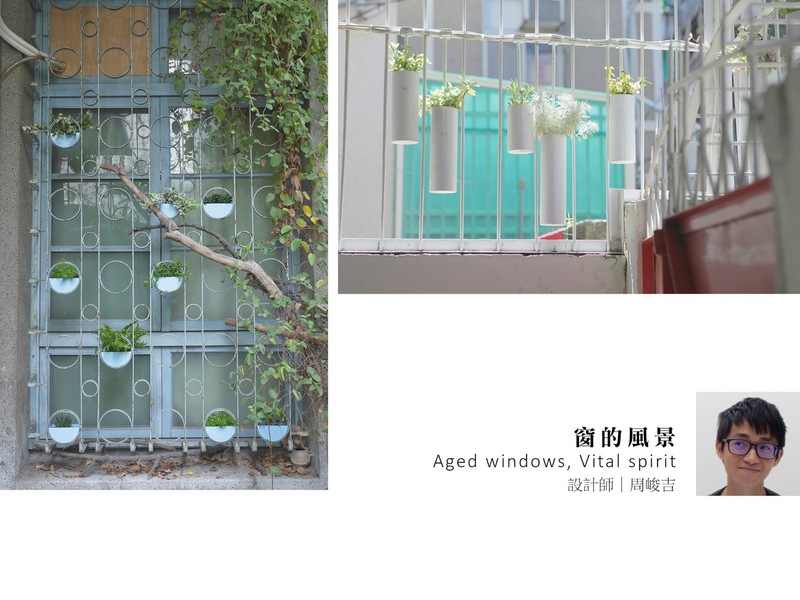 By making aged windows lived in our daily life, we can make the scene with tranquility and beauty be preserved. You will find yourself . This product serves as a causal hanger to drape over your scarves, neckties, accessories, and prepared clothes. 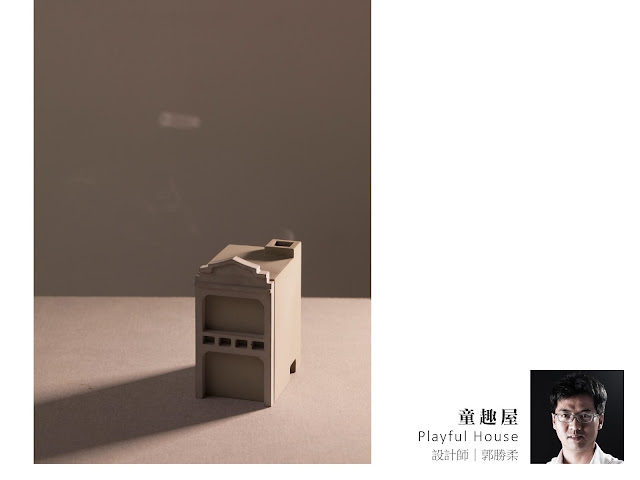 Its form was an implication of moon lattice which was a type of window widely used in traditional Chinese architectures. 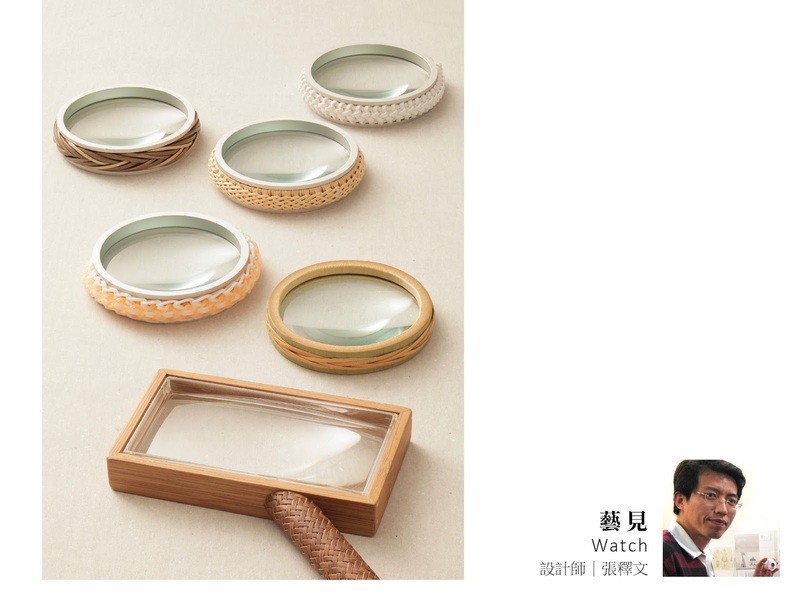 Instead of implanting a lot of design into a product, we choose to present the simple and beautiful cross section of bamboo to act as holders. This manufacturing technique of bamboo has been used in interior decorating in Japan for several years. 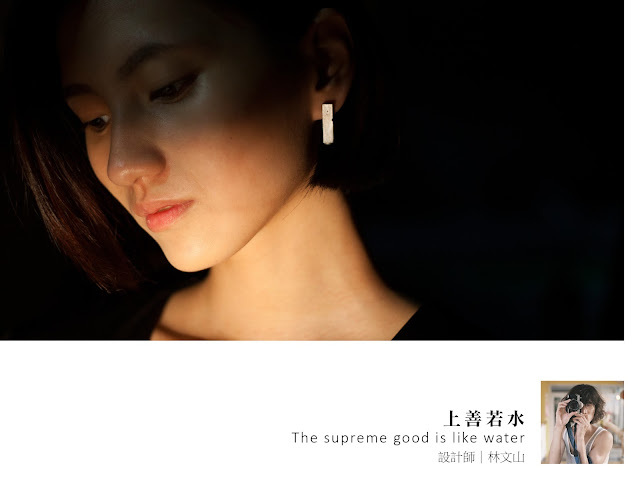 Whether you put some accessories on it will always be a picturesque scenery. Complicated Tiehua windows, is an integral part of the city beautiful, designers try to bring these beautiful scenery indoors to the actual situation, modern techniques will Tiehua window imagery rebirth. Let Indoor many more good memories. 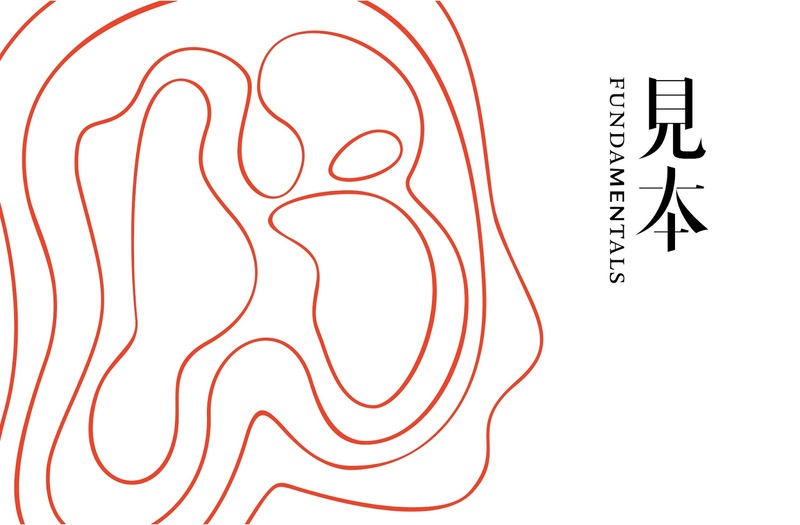 Map of the city is not just a practical point, line, surface posed, it is touched the historical section after section the track. 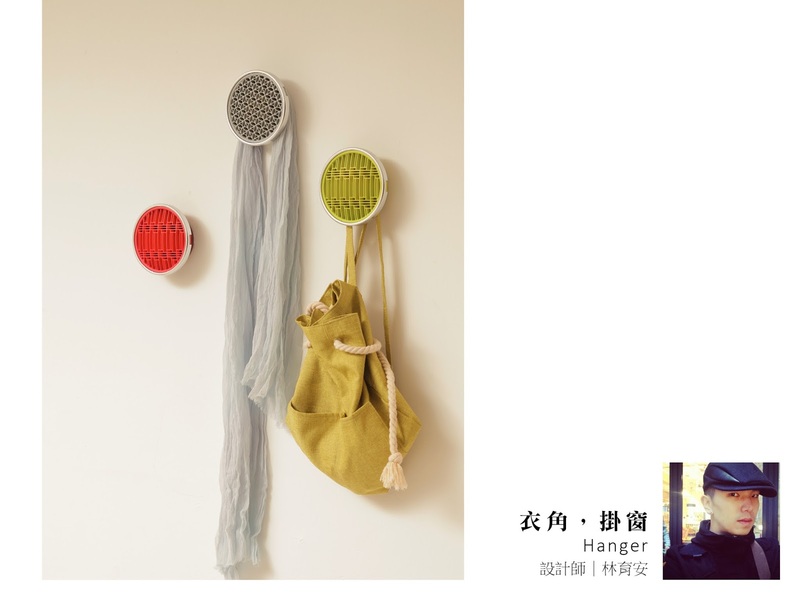 Nature of the product is used.Nature of painting is ornamental.Integrate the two qualities.Design both practical and beauty design home accessories. 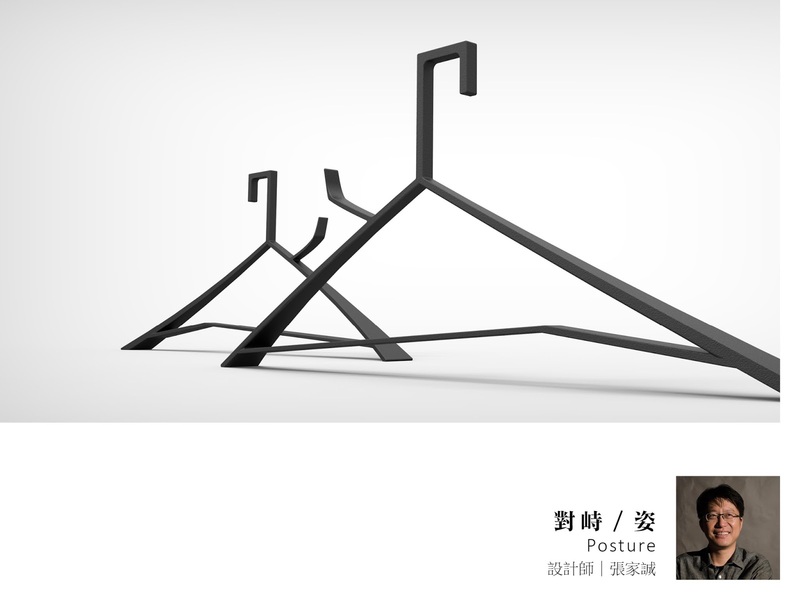 Look for the essenceof human, create a posture for the hanger. 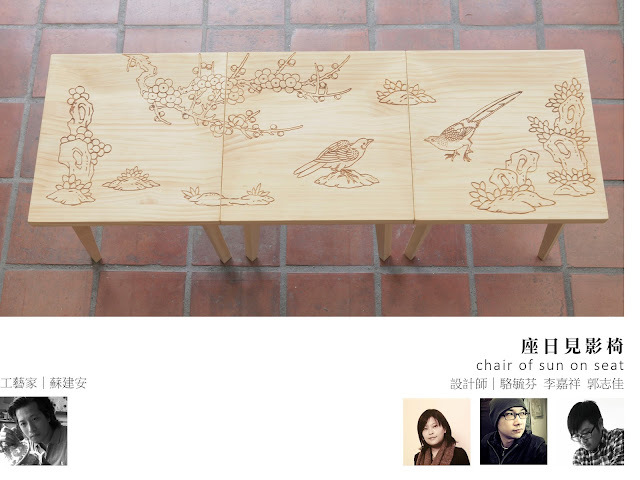 Passing down the woodwork techniques and the traditional patterns into chair design. These seat surfaces is a complete traditional pattern when these chairs put together, but each one still a good chair with it own unique pattern. 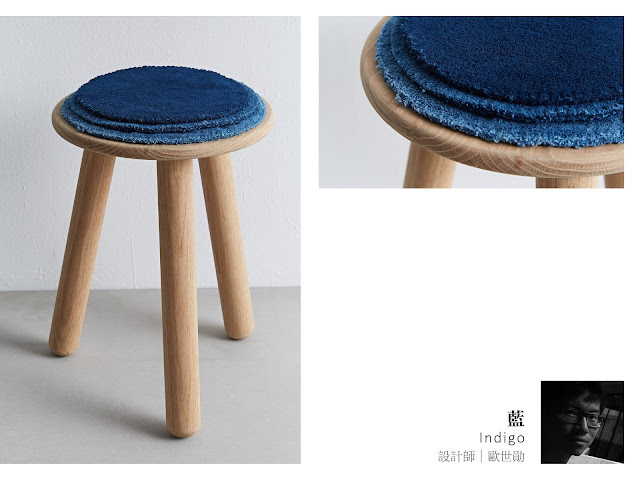 Reuse the old white bath towel from hotels, and make its to different level of blue by nature indigo dye. Then binding and sewing its to seat top or clock face with special pattern. 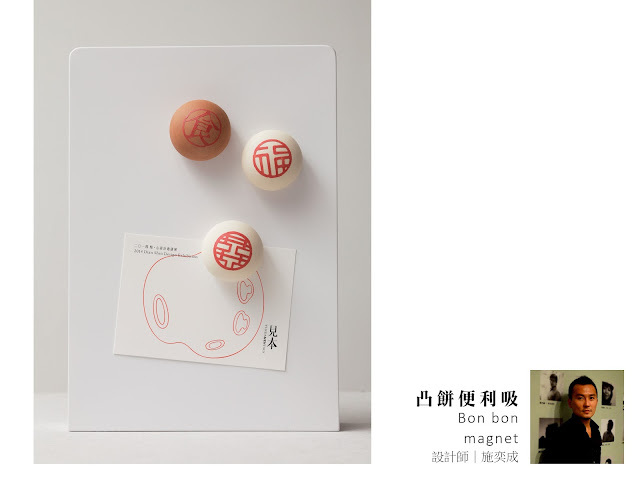 The Puff Bun has been shrunk into a small memo magnet, it firmly fix notes, photos and even documents onto the memo board. It comes in variety of graphic printing on top of Puff Bun; some are the logo of the companies, some are the Chinese characters with meaning of good fortune. 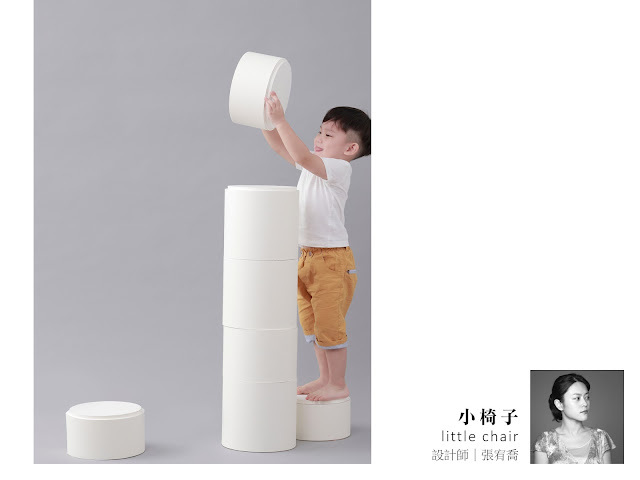 Originating from the table in Taiwanese traditional weddings, the "X" structure is easy for folding and storage, creating a flexible living space. 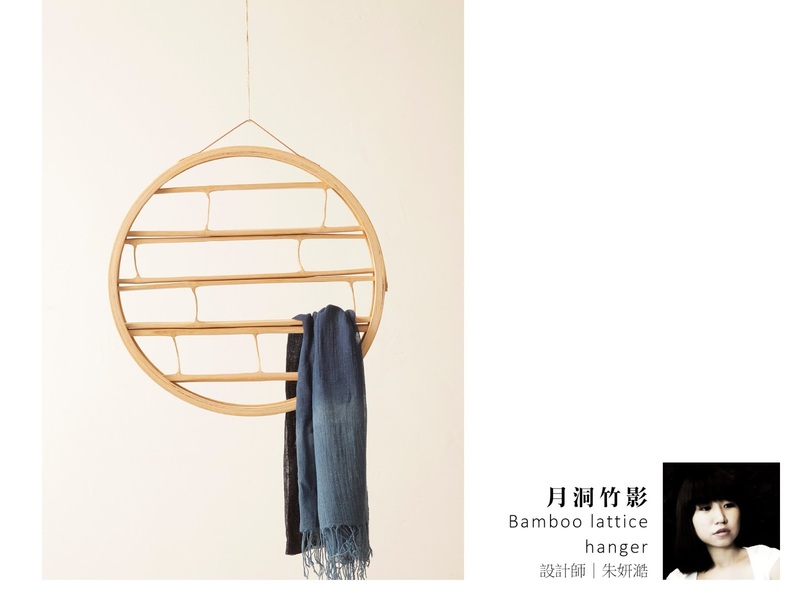 In tradition, different objects apply to different bamboo weaving technique and functions, not just present the wisdom of ancestors, also the beauty of geometry and logic. 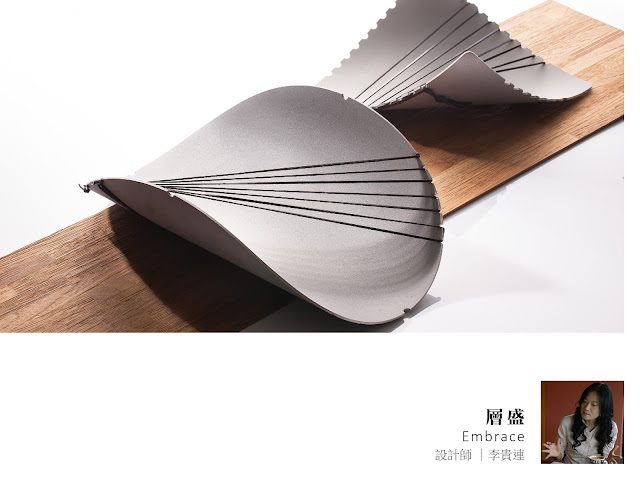 Deconstruct the Yuanyang washbowl which imprinted on Taiwanese's memory and reinterpret it. 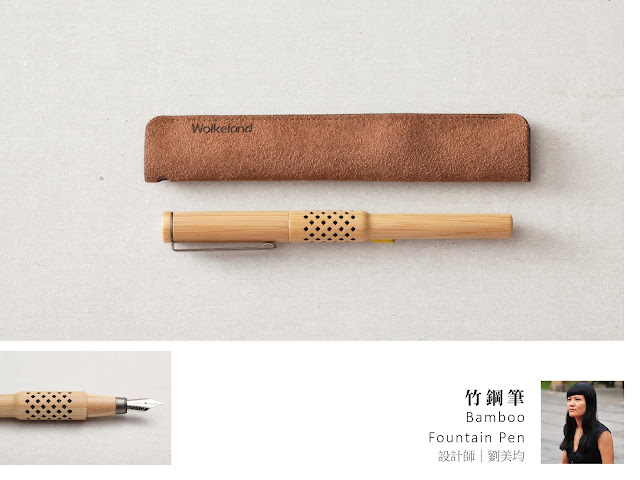 The bamboo fountain pen is made of natural bamboo, finished with natural lacquer, and brass parts. 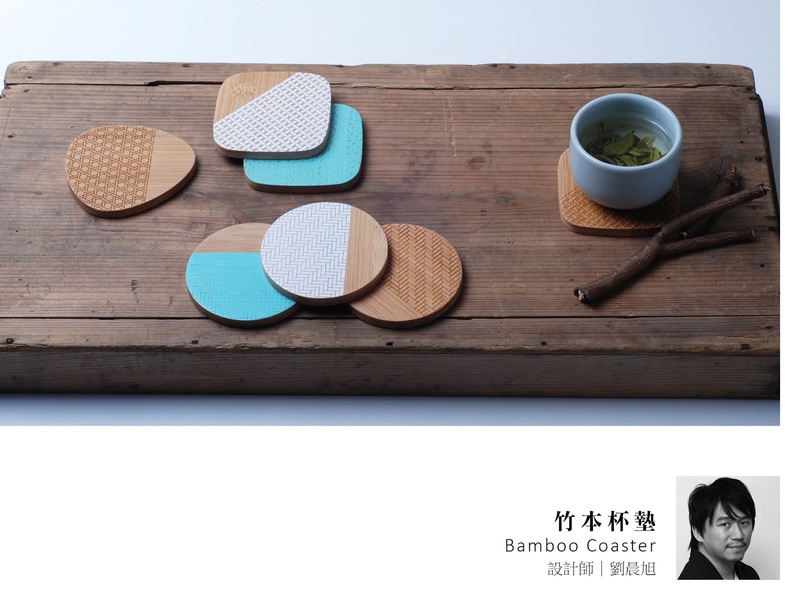 The bamboo material is sourced from central Taiwan, and hand crafted by a local studio. This little chair is designed for children. As kids grow up, many items need to be replaced. Resources are limited in our global environment and we would like to find a better way to utilize what we have. Traditional silver craft combine modern desing technique make the old craft with new face. 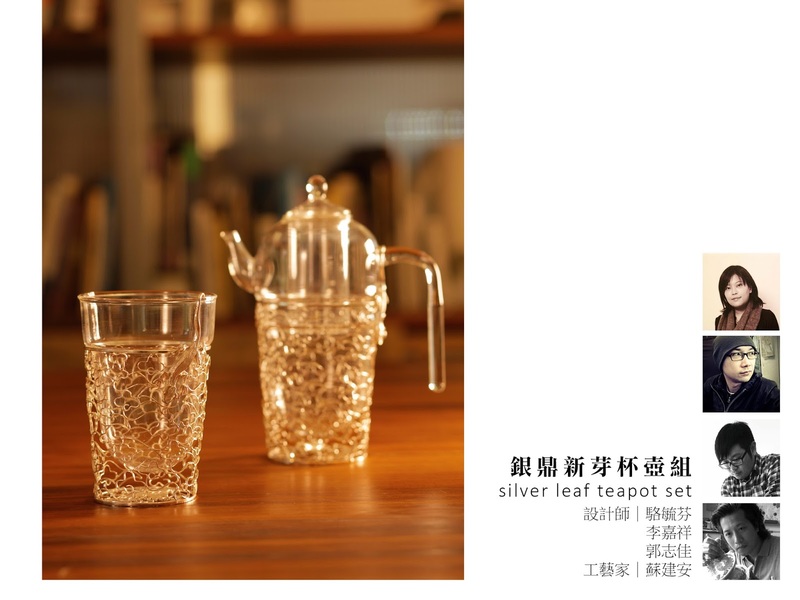 This product is a teapot set, when the color of tea put into the cup, users will enjoy the refraction between silver craft and glass. 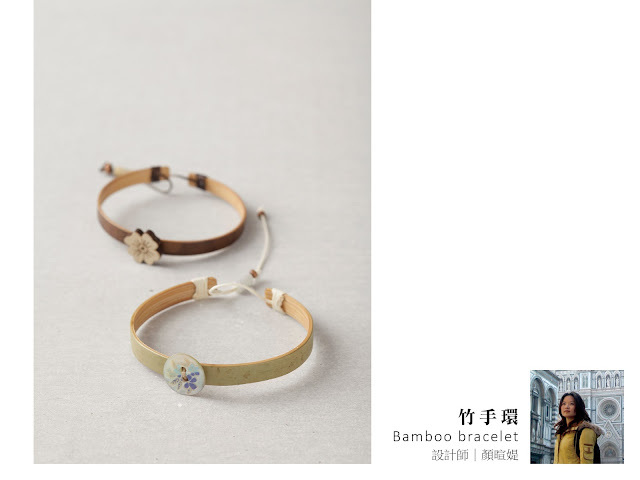 Bamboo is a symbol of the harmony between nature and human being in ancient China. 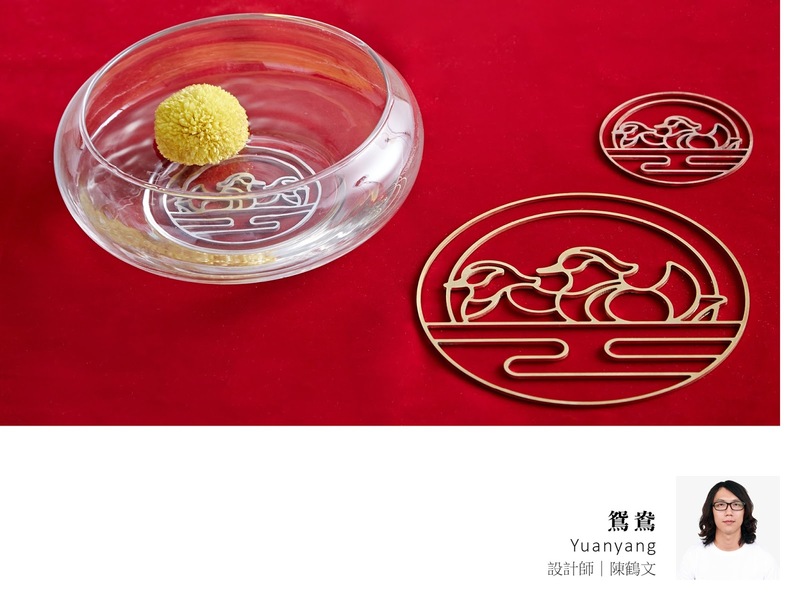 Chinese designated the plum, orchid, bamboo and chrysanthemum as "four gentlemen”. The bamboo is considered a gentleman with perfect virtues. It combines upright integrity with accommodating flexibility; it has the perfect balance of grace and strength, or the Yin and the Yang. Bring in the bamboo spirit with you by wearing this bamboo bracelet. Pinyen Creative Inc. integrate the patterns which are historical and cultural into new product design for passing down and retention. 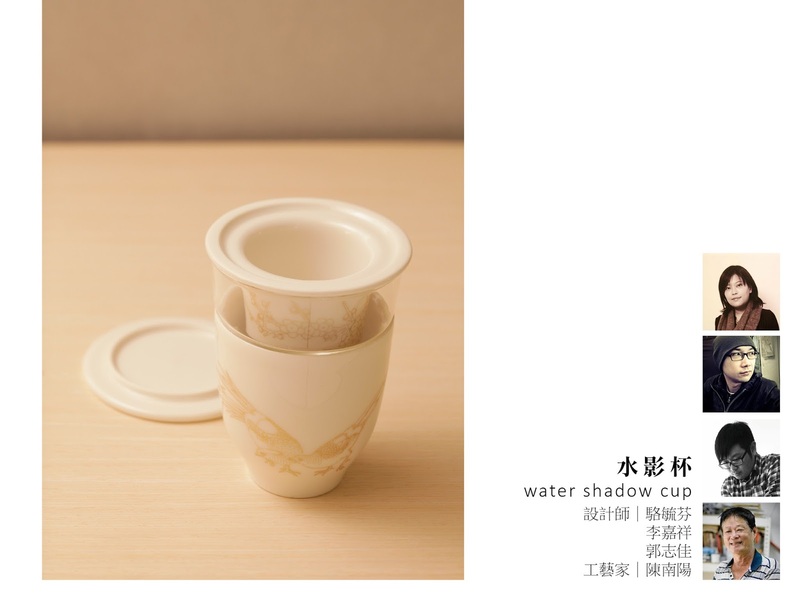 This product is a tea cup, when the color of the tea covers the illustrations surrounding the cup, that means your tea is ready and you can taste the tea and enjoy the beautiful traditional patterns. Light Mushroom is a container for light. 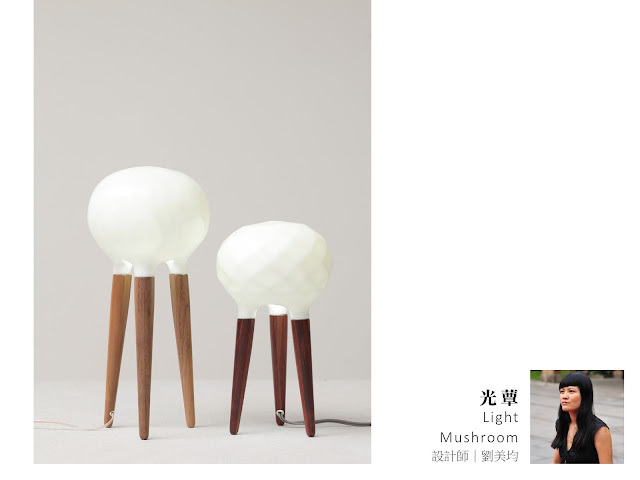 The glowing Mushroom illuminates through the translucent porcelain and stands on three wooden legs, like an ancient Chinese container “Ding”. Placing on a table, Light Mushroom sprouts from where it is rooted, as a fungus absorbs energy from the root to the cap. The cap lights up the table and creates a miniature scene. 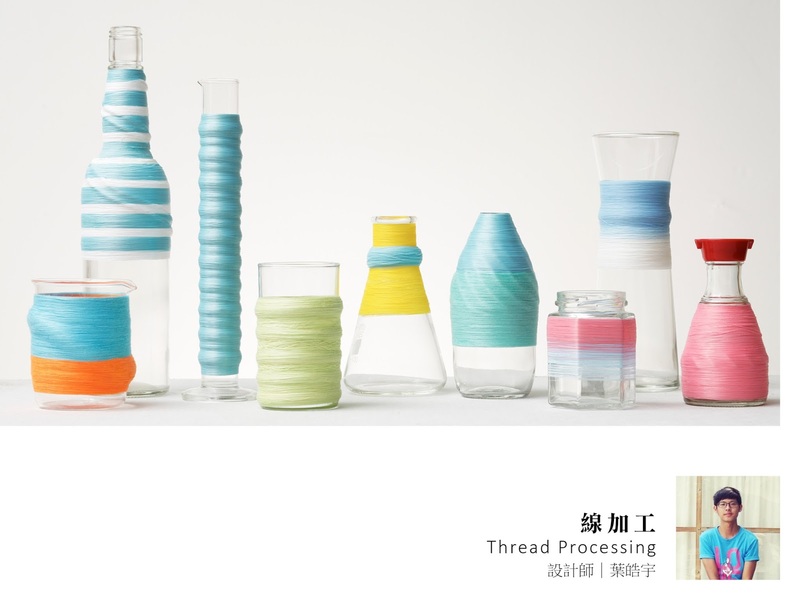 Tainan was a main city of garment processing in Taiwan, and thread played an important role during the time. Using an old machine that was used to bundle ribbon to combine thread and lifestyle products together. Rice Cup is the container for measuring, cooking, and serving rice. 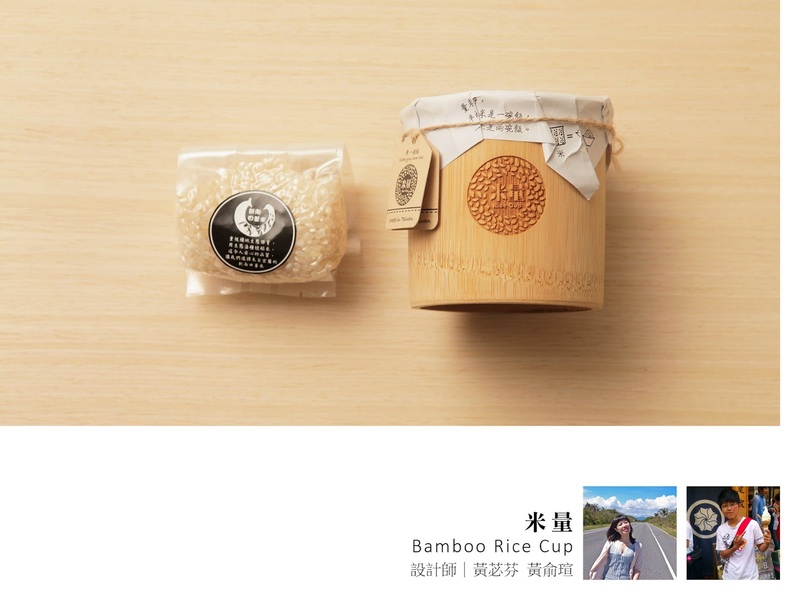 packaging design emphasized a person can easily enjoy different verity rice of Taiwan, and the Rice Cup can be cooked in the rice cooker. Qi is a device for incense. 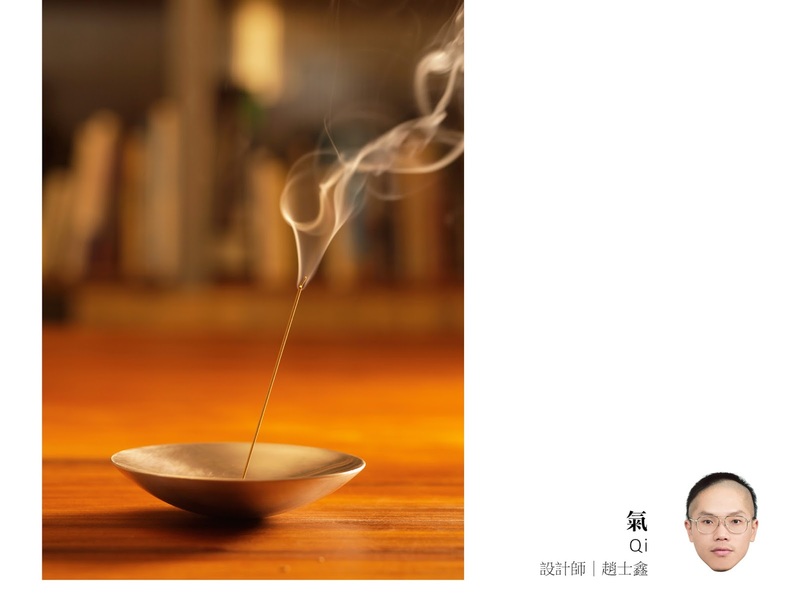 When gently swaying Qi creates airflow to release the incense fragrance and helps suffuse the desired space. 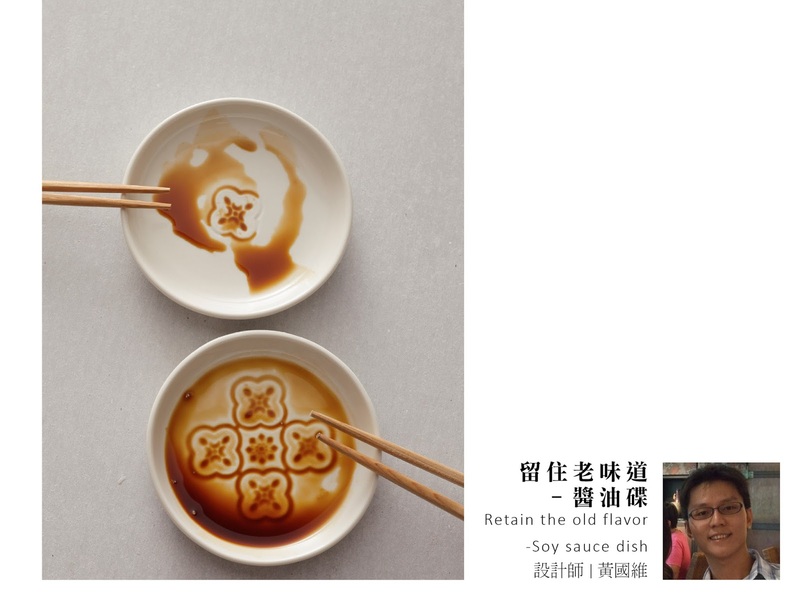 This design idea of the fork set is from Taiwan folk game: balance bird. 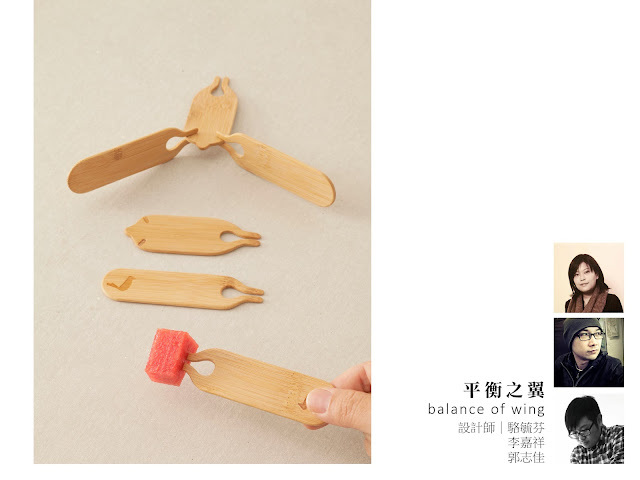 Each part is a small fork for fruit or icecream, and compose the three parts will become a balance bird. 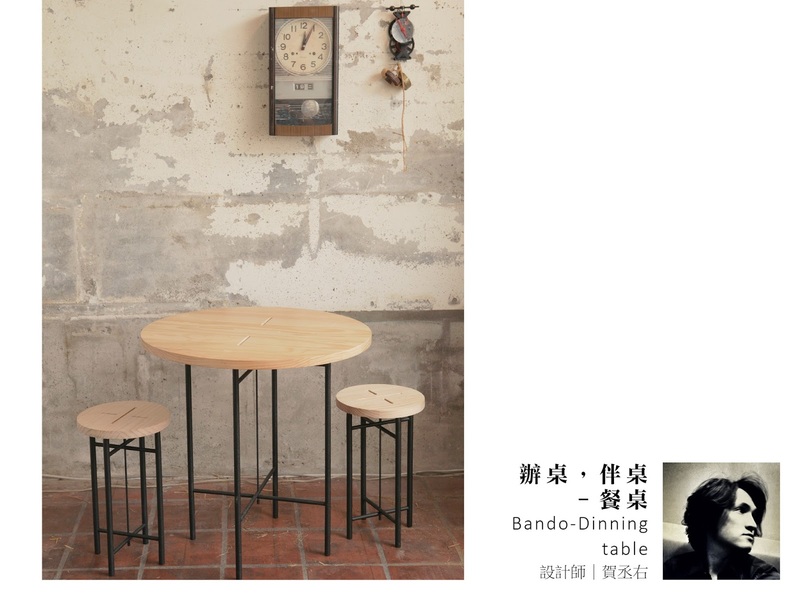 Terrazzo, used to be in old Taiwan buildings, is a symbol of home in many people's memory. 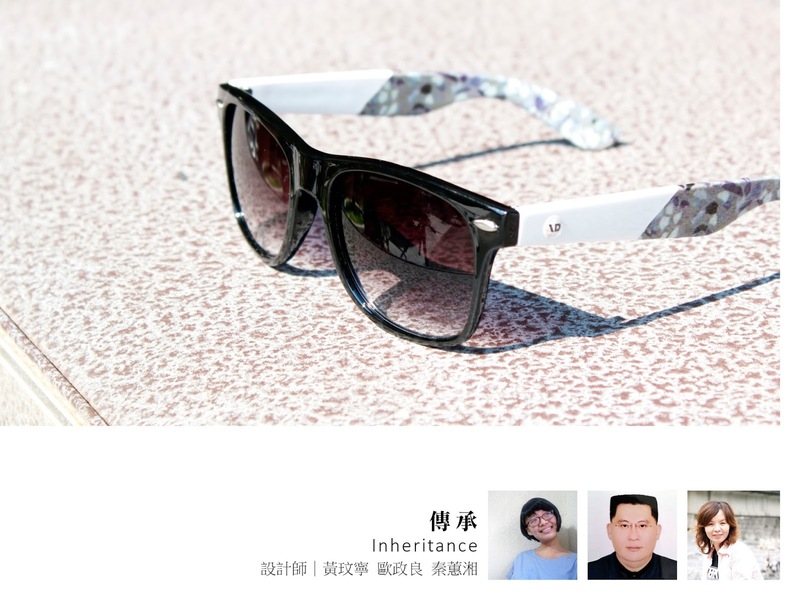 So we put this emotion in our designed sunglasses. 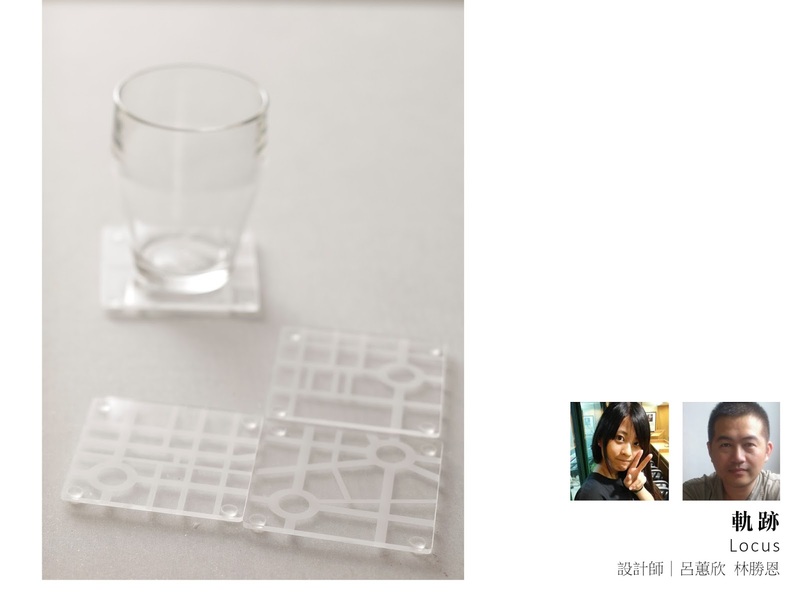 Besides its cool material feature, it also symbolizes people's homesickness. The overwrap "Letter From Home" is from the same idea. The lines of Tainan historical buildings are our homeland. 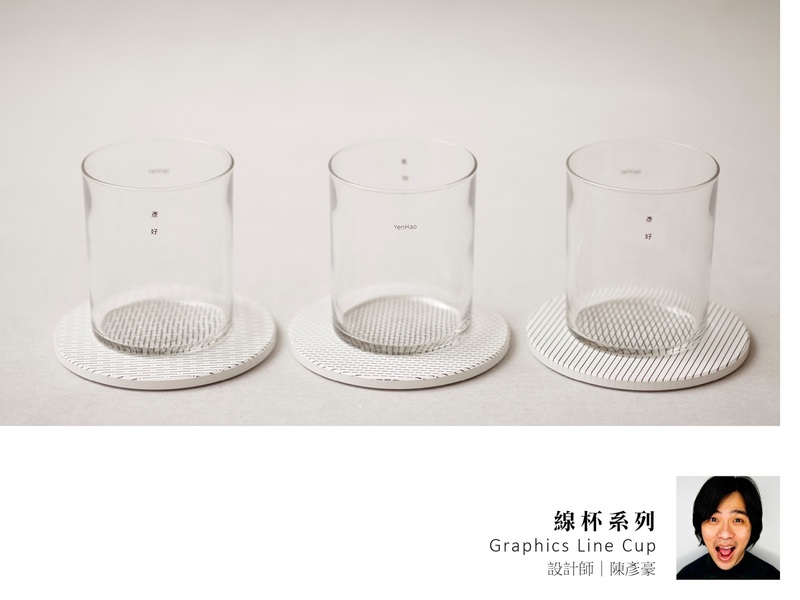 The beginning of glasses manufacturing is in Tainan. So this design has its historical meanings. Early windows used is embossed glass, patterned glass lines will reinterpret, conversion and application in the soy sauce dish, sauce through the action so that more lines emerge, so early cultural aesthetics and historical memory can be retained. 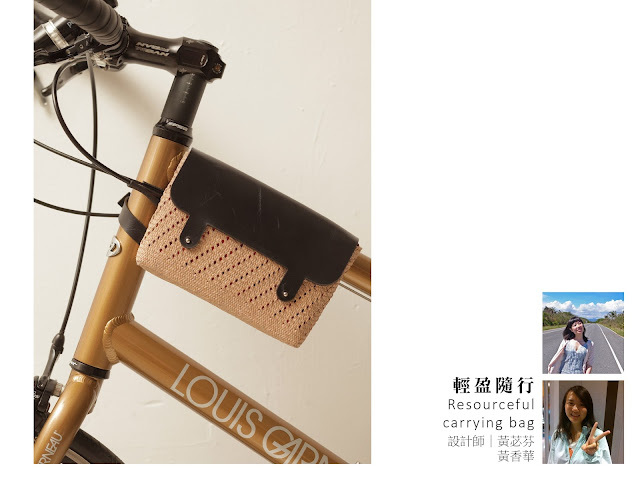 Leather and rush weaving frame bags attach directly to your bike without a rack, so you obtain the benefits of moving weight from your body to your bike. 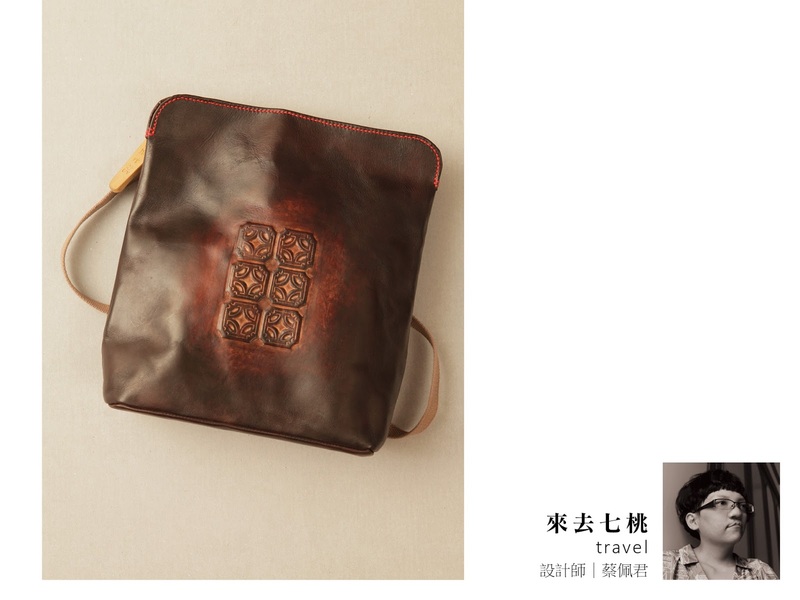 Frame bag is an ideal place to store wallet, keys, and phone, and it is easy to put on and to take off as you zip around the city or head off the beaten path. 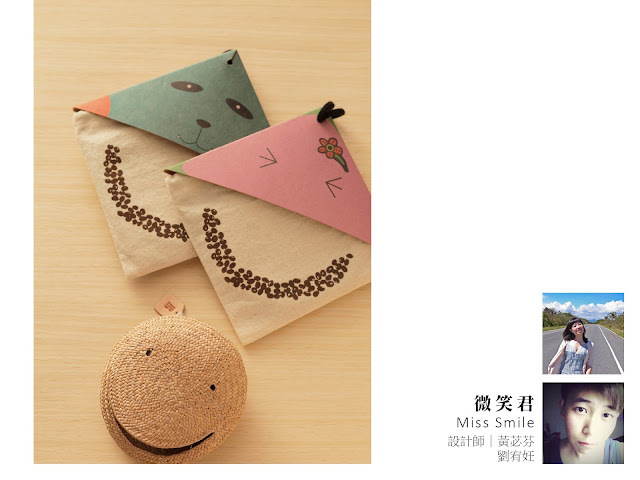 Miss Smile is a heat insulation bag which is hand weaved with skin-friendly material-Triangle Rushes. An inner cotton bag filled with red beans can be placed in a microwave oven and reheat many times. Heated cotton bag should be placed into Miss Smile. For the reason to deepen people's impression of Triangle Rush, The packaging design emphasized the tough characteristic of Triangle Rush.